I wasn’t resident in Paris until the seventies but the city was easily and elegantly reached from London with the legendary Night Ferry and during the sixties I visited often. Ron & Mel never turned up on my radar. But I well recall a fabulous week when the American singer Trini Lopez, an acquaintance of mine, was topping the bill at l’Olympia. He had many fans among French pop artists and the nights after the shows at clubls like Le Kilt and le Bilboquet were memorable. 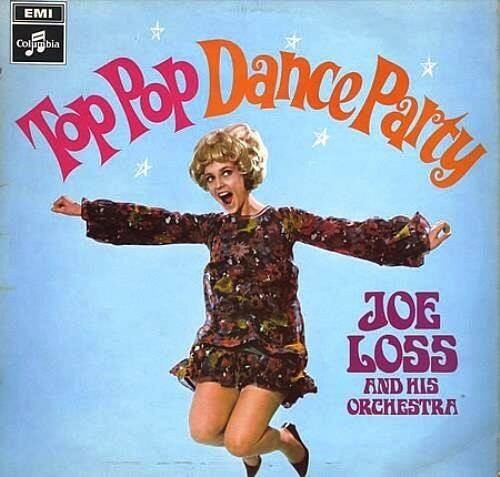 Oh yes, and third position on the program was a quartet from Liverpool.It was during that week that for the first time the Beatles reached number one in the US hit parade. 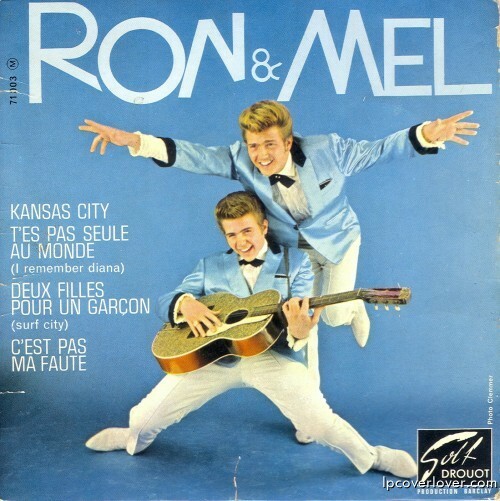 I am Mel of Ron and Mel. Still Rockin all over the world. I live in Spain I’m 68, ride a Harley andaint slowing down yet.Paris was greatwe opened for the Stones at Olympia, hung out with the Beatles and Trini Lopez while they were there. We toured with Gene Vincent. And I ended up with a scotsman (drummer) and Johnny Vance Ex Bass from Vince Tayloy. We did two years at the Crazy Horse Saloon as a comedy Rock act.